GRANT No Lights EP vinyl at Juno Records. 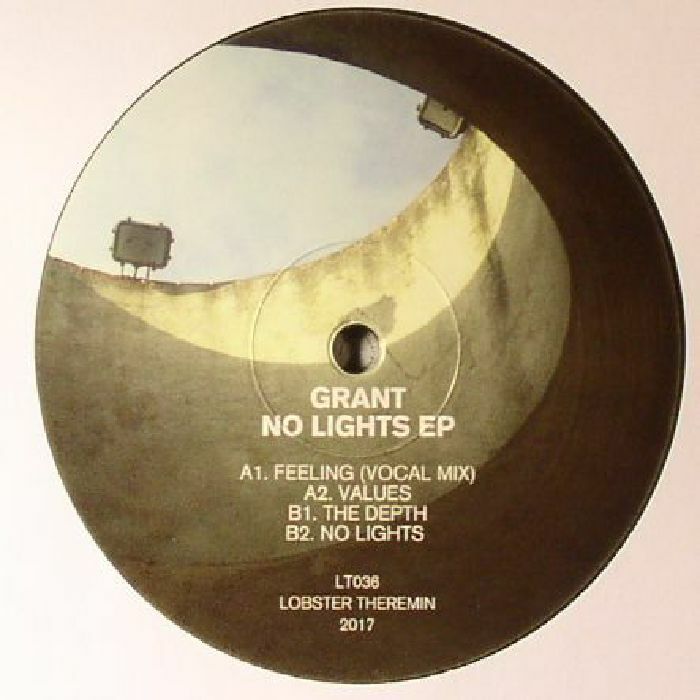 Grant was first brought into the ever-expanding Lobster Theremin family late last year following the release of his rock solid Crank album on label offshoot Mork. Here he graduates to the main label via an EP of spacey analogue house positivity. 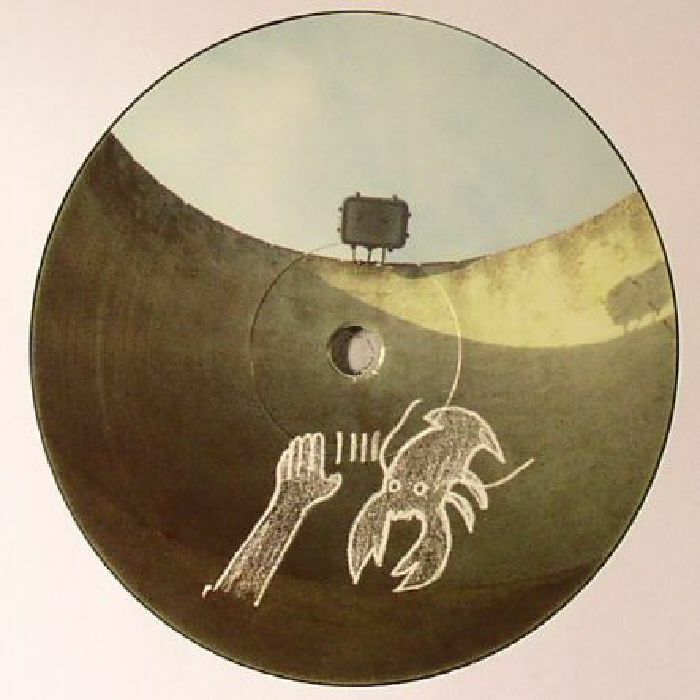 Opener "Feeling (Vocal Mix)" is our pick, sounding not unlike a dreamier contemporary update of Ernest St Laurent's deep house classic "Clumsy Lobster". That said, there's plenty of treats tucked away elsewhere on the EP, including the thrusting, dub-flecked late night hypnotism of "Values" and the fluttering, analogue-rich sunrise house of closer "No Lights".